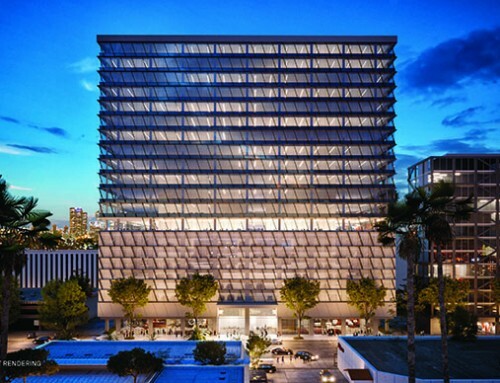 The $302 million Vermont Corridor Administrative Offices Building for the County of Los Angeles is our most recent project to reach financial close. 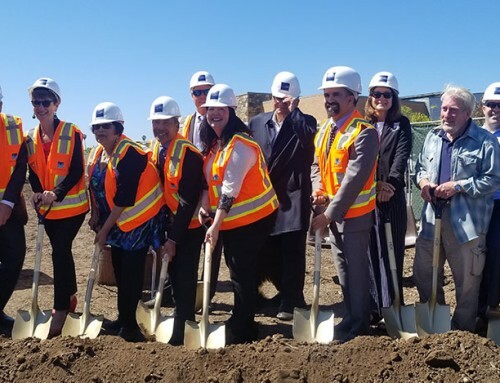 It employs the New American Approach P3 development model and has already produced a project savings of $60 million when compared to the County’s original projected budget. 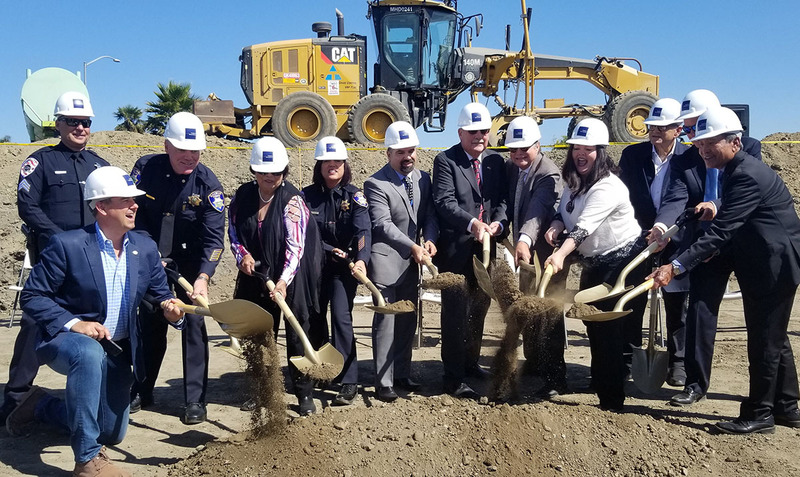 According to the County’s own analysis, $30 million in savings was the County’s estimate of private developer-led efficiency when compared to their own in-house process. 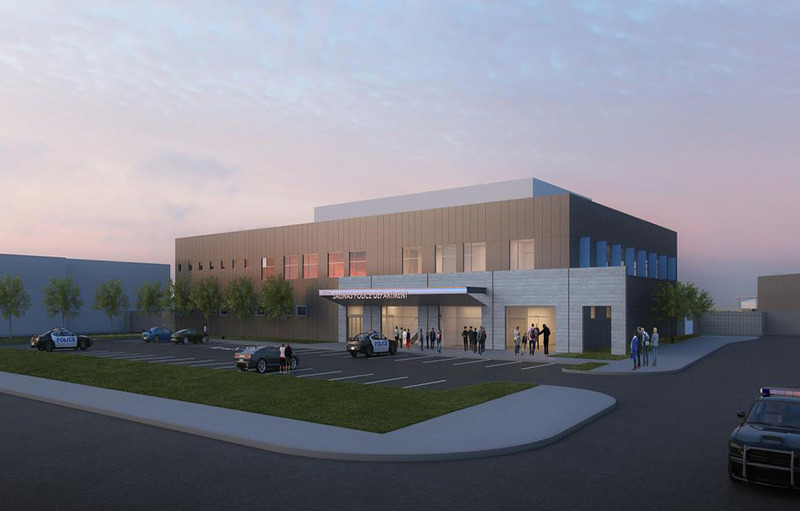 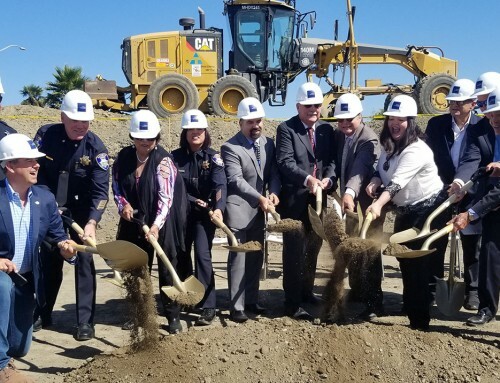 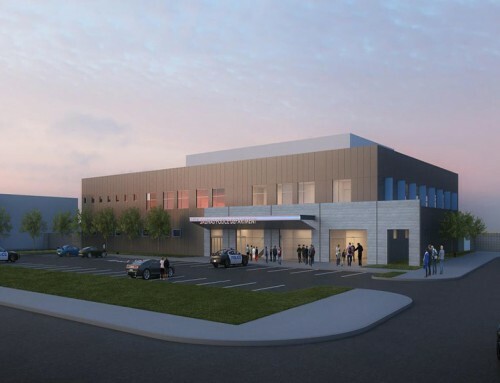 An additional $30 million was saved in the pre-development cost saving resulting from developer-led design changes that allowed the county to reduce the building size by two floors and therefore reduce both construction cost and FF&E cost. 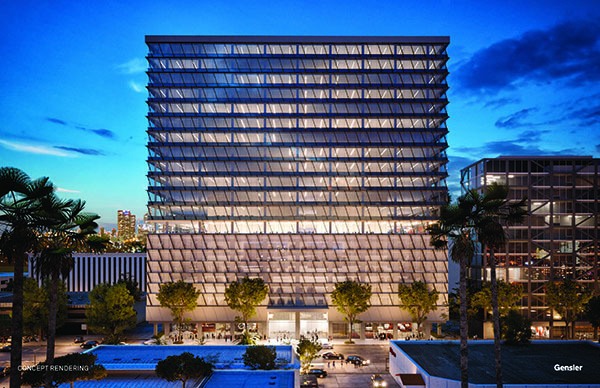 Click the button below to open our paper that thoroughly explains the development approach for LA County’s new state-of-the-art, 21 story administrative office facility.